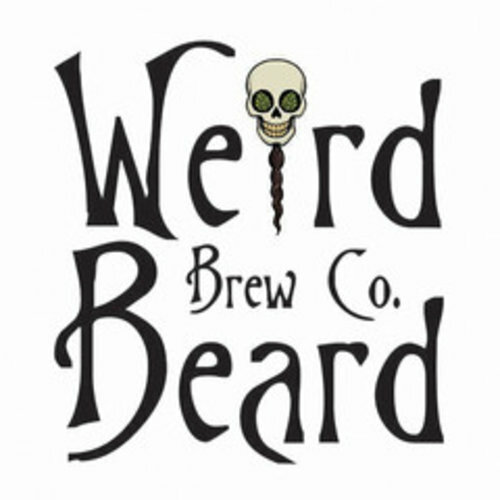 Weird Beard Brew Co. consists of a small team of people, wildly passionate about beer. We make what we love and we love what we make, brewing all types of beers from hoppy session IPAs to bold imperial stouts and we're partial to experimenting within and around styles. We won't hold back! Because we can brew what we want, when we want, we make sure that we're putting out beers we are proud of.